the LH, and a single note melody in the RH. Other songs are more difficult, but they're just unnecessarily awkward rather than a fuller arrangement. I have other, much better arrangements of a lot of these. Finally, the print quality is poor. Especially on the classical pieces, the printed notes run together with the staff, the font is too small, and it just looks weird on the page. Unfortunately I've already used it and can't return it, but if you haven't already bought it, look for these songs elsewhere, especially if you're a more advanced player. I bought this for a couple of specific songs. I don't like that other books like this all contain pretty much the same songs. I will think harder before I buy another one like this book. I will have to check my inventory. Contain some gems that are very joyful to play. 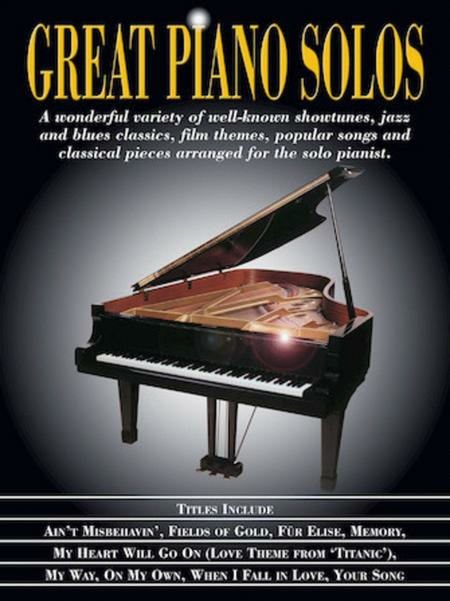 This is my favorite piano book. 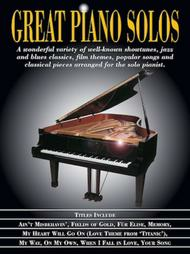 Beautiful songs and great arrangements for the intermediate player. 43 of 80 people found this review helpful.